The first Class of Heroes game with trophies was Ken to Mahou to Gakuen Mono. 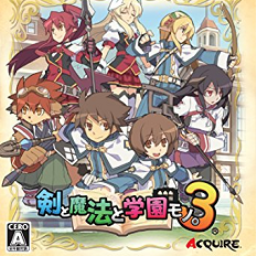 3, which was developed by Zerodiv, published by Acquire and released on 07 October 2010. 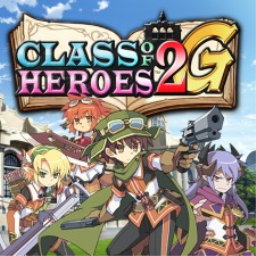 Since then there has been 1 more game in the series with trophies - Class of Heroes 2G which was developed by Gaijinworks, published by MonkeyPaw Games and released on 01 December 2014.